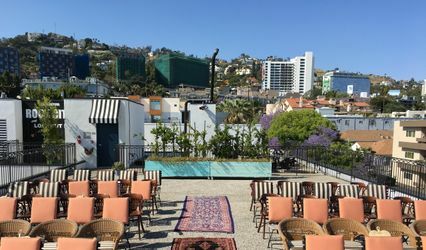 Wanderlust Hollywood is a wedding venue located in Los Angeles, California. 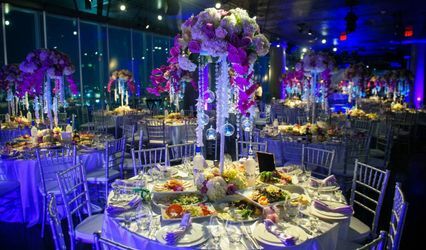 With a variety of facilities over several floors, couples and guests can celebrate their spectacular event in many ways. The capabilities at Wanderlust are endless. For ceremonies, receptions, and banquets, The Greatest Place is the largest venue on the site. 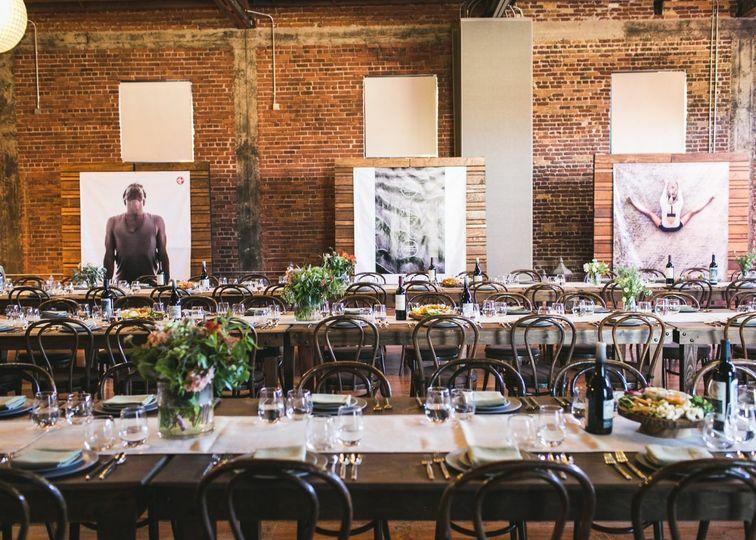 This 3,800 square-foot space has rustic exposed brick walls and Indian teak floors, and can hold up to 400 guests. With the ability to provide both natural and directed light, this space is stunning, warm, and welcoming. The room also provides a stage with state-of-the-art audio, LED lighting, and video projection. 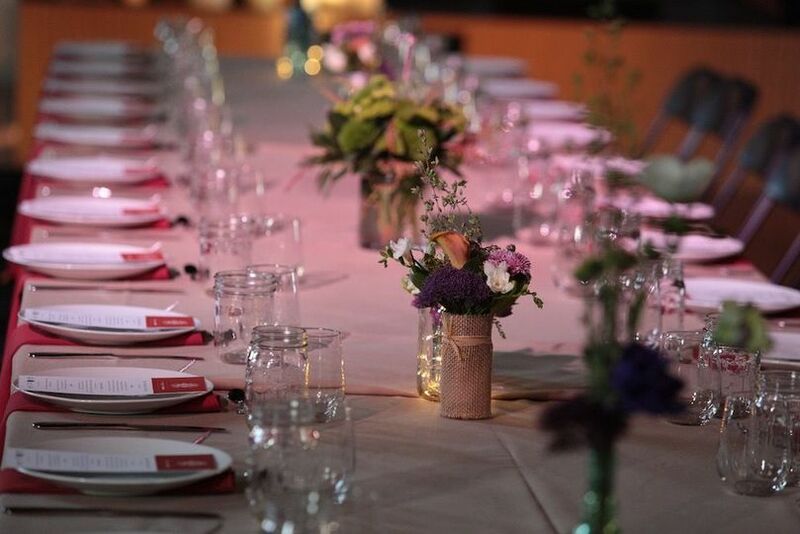 For smaller, more intimate celebrations, the second-floor gallery and lab offer well-furnished rooms overlooking the sites cafe and outdoor patio. Standing capacity is 45. On the top floor, guests can enjoy the rooftop deck. The Summit offers custom benches, pillows, outdoor lights and stunning views of the Hollywood area. With a capacity of 30 guests, this area is perfect for smaller gatherings. 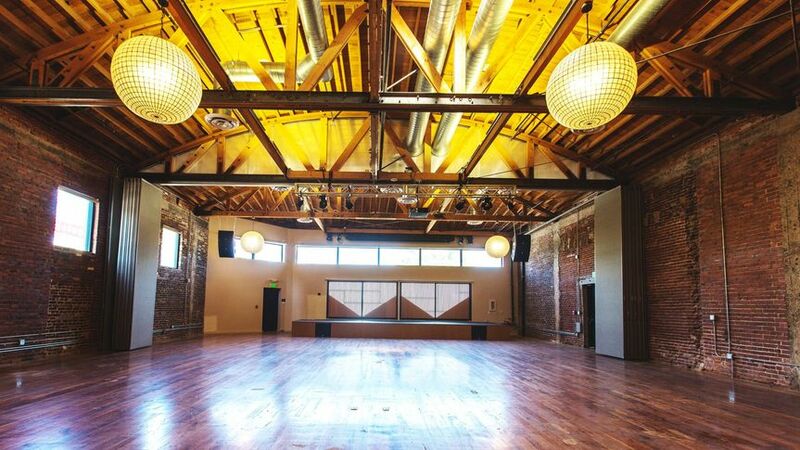 The Haven venue is a magical yoga room which offers large windows, natural light, and a great sound system. 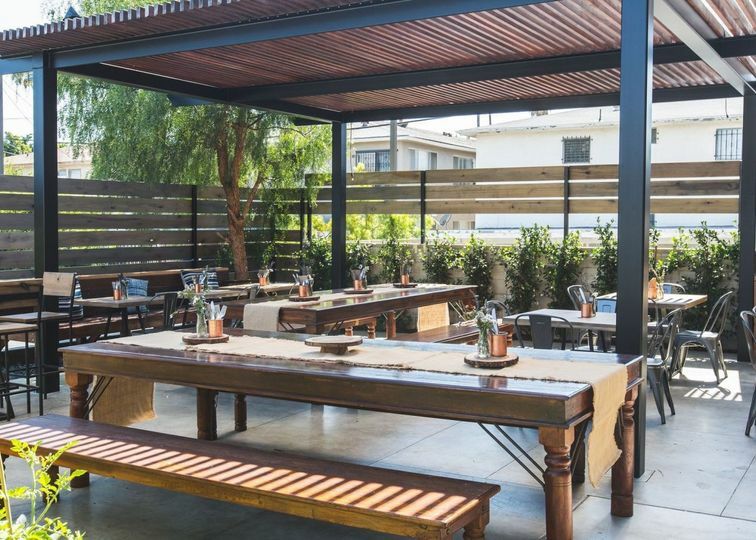 At approximately 1,200 square feet, The Haven can hold up to 90 standing or 50 seated guests. 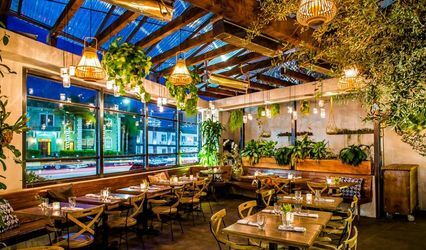 The Wanderlust Cafe is a full-service restaurant that boasts a beautiful organic and local menu. The in house chef can customize a menu around the client's needs and requests. These include catering around dietary requirements. Catering service options include passed canapes, a buffet style service for 300 guests, or a 150-person sit-down dinner. Additionally, Wanderlust accommodates off-site catering menus. 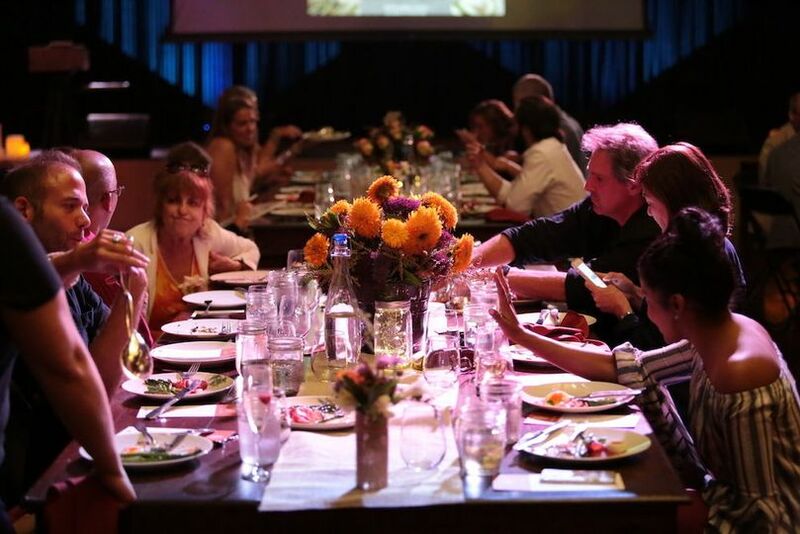 Wanderlust offers an array of audio, sound, lighting, and visual packages to go with special events. Digital media packages include pre-production services, video production crew, film equipment, craft services, delivery of content on a hard drive, and more. Other event services include bar services, catering, get-ready rooms, cleanup, outside vendors, and WiFi. 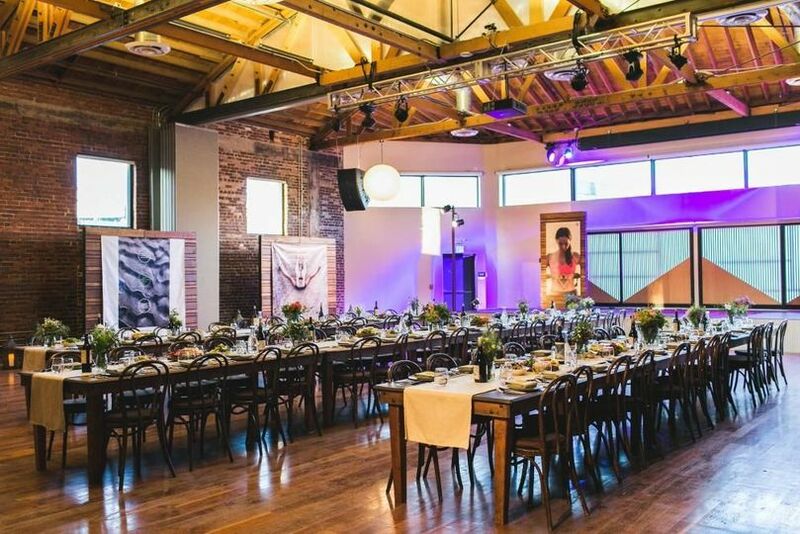 Private event rentals using the Greatest Place venue include air conditioning, event lighting, state of the art sound, a 220 square-foot stage, a projector with screen, 400 chairs for any style seating, eight restrooms, a range of different sized tables, linens, lockers, shower facilities, and trash disposal stations. Furthermore, Wanderlust offers free parking and valet service.